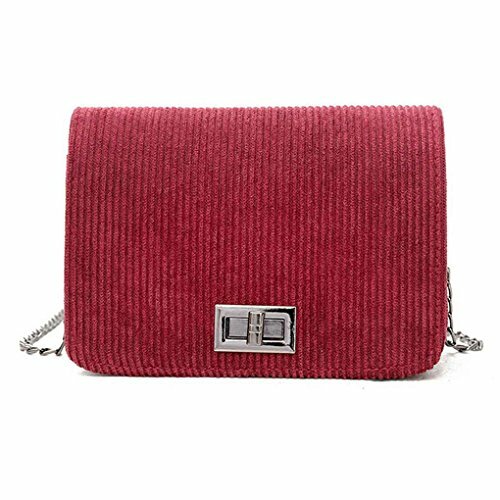 Solid color women crossbody bag, looking simple, but it looks elegant. Metal chain shoulder strap design, can match with various clothes. 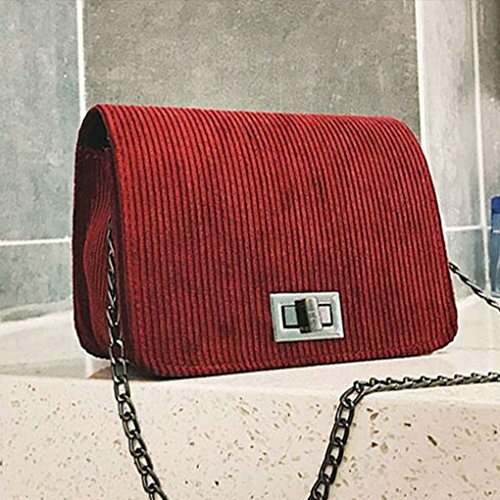 Soft corduroy material woman shoulder bag, lightweight and durable for daily wear. 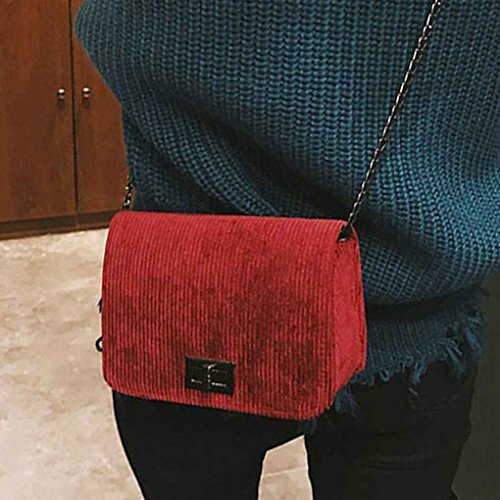 1 x Women crossbody messenger bag.